Your content says a lot about your brand. Every piece you create and publish online is a chance to convey the right message, attract the right audience, and ultimately grow your business. However, there are common mistakes novice content marketers make that can cause all your efforts to fall flat. Bet you wouldn’t like that, so go through this list of content creation mistakes and make sure you never repeat them. Understanding your buyer persona is the first step in creating content that would have value for them. Many business owners think they know their target audience and its problems, but often their idea turns out to be far from reality. For example, you may be targeting teens with your product, while the people who would actually buy it – and therefore, the audience you should speak to – will be their parents. To avoid misunderstanding your target customer, make sure you do a little research. Age, location, gender, occupation, financial status, but most importantly, the problems and challenges you can help them overcome – this is the information to look for. Luckily, social media and your blog are great tools for that. Plus, an interesting survey or poll can help you engage your most connected readers and followers. You don’t have to constantly remind of yourself with social media posts and blog updates, especially if you start sacrificing the quality of your content for quantity. Instead, spend this time researching and writing an in-depth post, preparing and recording an interesting interview, or analyzing the results of a recent survey. Quality content will work much better, even if you only publish one blog post per week. This is pretty relevant to the previous point. For various reasons, some content creators don’t pay much attention to the quality of their copy, which makes all the other efforts useless. Even if you have picked a burning topic and researched it well, grammar mistakes and spelling errors can ruin your work and spoil the whole impression. You don’t want your brand to be seen as careless or incompetent, so take the time to proofread your copy and make sure the quality is high. Of course, there are topics that have already been covered by other people in your industry, but you can surely come up with something original or offer your own perspective on a commonly discussed issue. This is what will make the content you produce truly matter and provide unique value for your audience. Not many businesses have raving fans that want to hear about them all the time, like Apple does. Most people are looking for content that can help them: tips, industry news, tutorials, or how-to’s. If that is what your brand gives them, you are sure to grow your audience and develop a social media following. When your audience has recognized you as an expert in the industry, your company news and offers will get much warmer reception. When you publish a blog post, you don’t do it for the people to just read it and leave. You surely want them to do something afterwards – express their opinion, share the post on social media, or read more of your content. Include that call to action to each content piece you publish, but make sure you focus on one CTA only. Content is an effective tool in today’s Internet-powered world, but if you use it the wrong way, all your efforts can end in a flop. Don’t repeat these content marketing mistakes and engage your audience with something unique and worth reading every time! 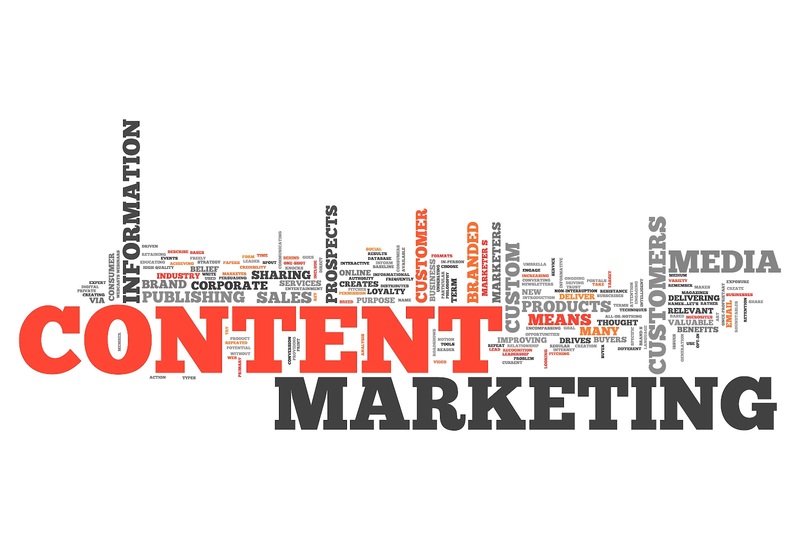 What other content marketing mistakes have you seen businesses make? Feel free to comment below.